Fiskars now comes with the redesigned X5, the X5 XXS. 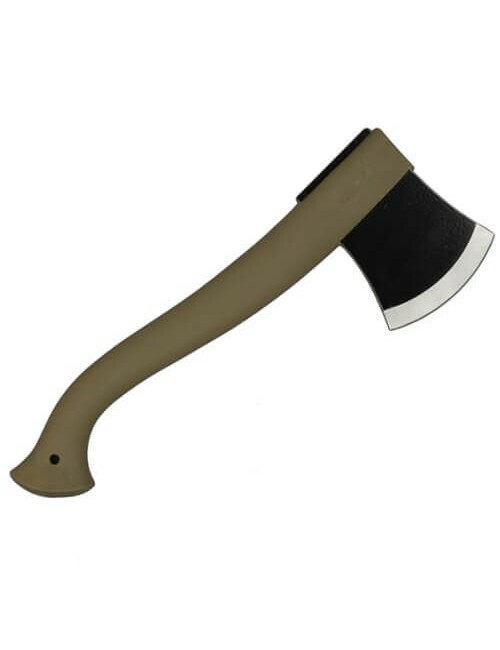 Because this axe is small and lightweight it is perfect to take along during a hike. Easy to to your purse or on your belt.